The real fun of watching TV or movies is on a big screen. Watching Live TV or movies on a smartphone doesn’t provide you that much entertainment as watching on Laptop or a computer. There are many online services where you can watch Live TV but most of the services ask for a fee or interrupt with unwanted ads while watching Live TV. Jio has launched many apps while launching their Jio SIMs. Their apps include Jio TV, Jio Cinema, Jio Music, etc. The Jio TV app is a very good app which includes almost all the Indian channels including some international channels. Jio says it has 400+ TV channels and 60+ HD Channels. The advantage of watching Live TV on apps or internet is that you can pause and resume the programme from where you left. Another important benefit is that you can carry your mobile anywhere and watch TV from anywhere. Also, if you miss any episode, then you can watch the prime episodes. 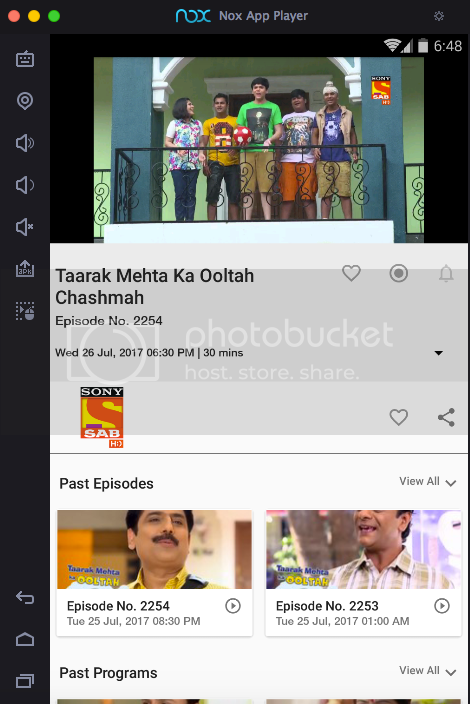 So, today I am sharing a trick through which you can watch Jio TV on your Laptop or Computer with better audio and bigger viewing experience. 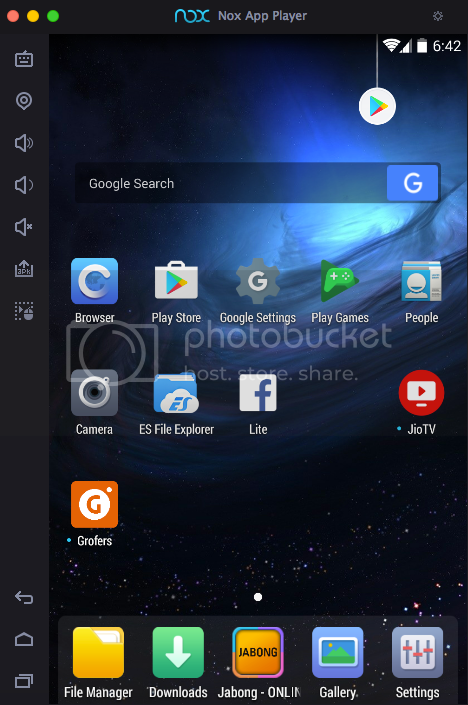 Firstly, download an Android Emulator on your Laptop. The best emulators as per me are Nox App Player and BlueStacks. You will see fully featured Android OS on your emulator. Search for Play Store, Login with your Gmail ID and Install Jio TV app. After Installing, open the Jio TV app and login with your Jio ID. If you don’t have one, create it using your Jio number. If you forgot your Jio ID Password, then reset it using the forgot password option. Once you login, you will see a list of channels which you can stream and watch it on your laptop’s big screen. If you are unable to open Jio App, then connect the internet to your Jio hotspot. To do this, start hotspot on your phone with Jio SIM and then connect to Jio network from your laptop’s wifi. Sometimes Jio requires us to be on its network to play Jio TV. In my case, I was able to directly connect through my broadband connection without a need to connect to Jio network. If you want to connect through your broadband’s unlimited internet connection and watch Jio TV, then first try to connect to Jio network and then start Jio TV and then disconnect the Jio network and connect to your own internet connection. Hope everything works fine. If you still face any problem, please let me know in comments section.